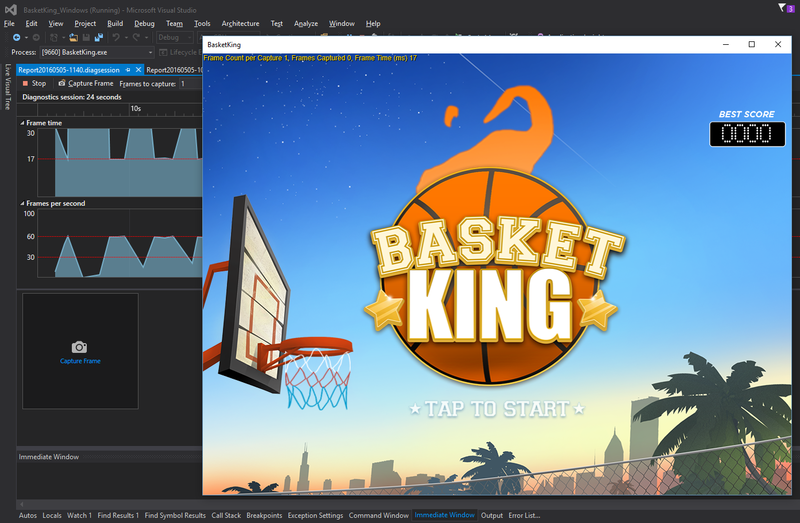 Today, we are proud to launch WAVE ENGINE, the ultimate solution that enables you, game developer, to focus in creating mobile games using one of the leading programming language C#. 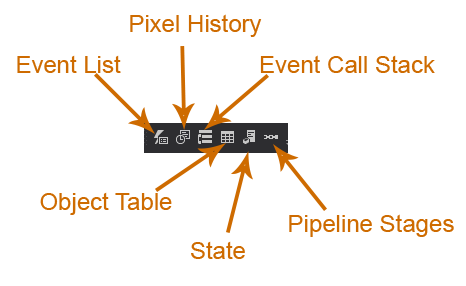 WAVE ENGINE handles the automated and transparent re-codification of your games in all mobile platforms. Independently of the games physics of your choice –2D or 3D–, WAVE ENGINE helps you managing your games assets using our integrated game editor with additional services, such as the end-users game analytics, online in-game advertising, in-app purchases, game notifications, social network gaming marketplace handling. No payments upfront, no fees when you use our components, commission when users download your games. Unleash your creativity and amuse the world !!! At Wave, we want to publicly thank our private investors that have made this journey possible and who are committed in the long-term success of our company. Join the wave now, JOIN WAVE ENGINE !!! The first thing you need to do is install Visual Studio 2015 (Community, Professional or Enterprise) and Windows 8.1 or Windows 10. You can follow the installation instruction from the official link. 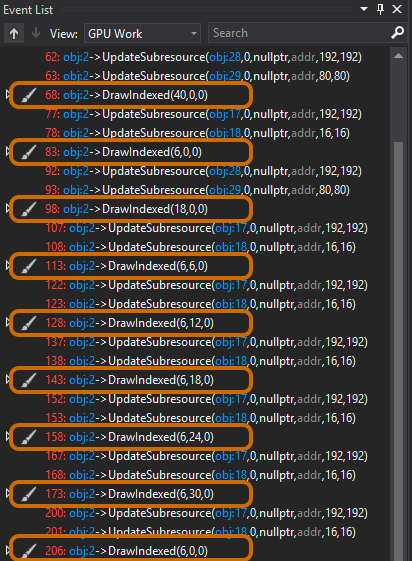 Important: This property will be available on the next 2.2.0 Wave Engine release, although you can download and try with 2.1.2-alpha nightly nugets packages. It is necessary to disable the video because this feature sets up some attributes on the DirectX configuration that are incompatible with the diagnostics tool. 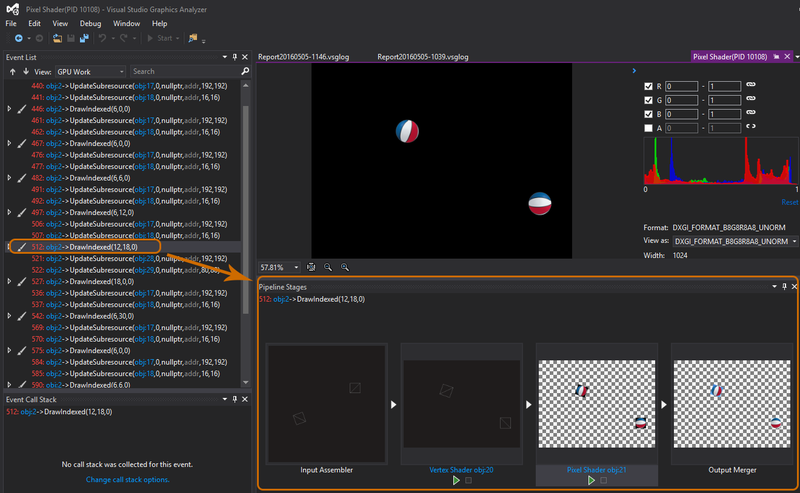 Start the diagnostic tool from Visual Studio Debug-> Graphics -> Start Graphics Debugging. 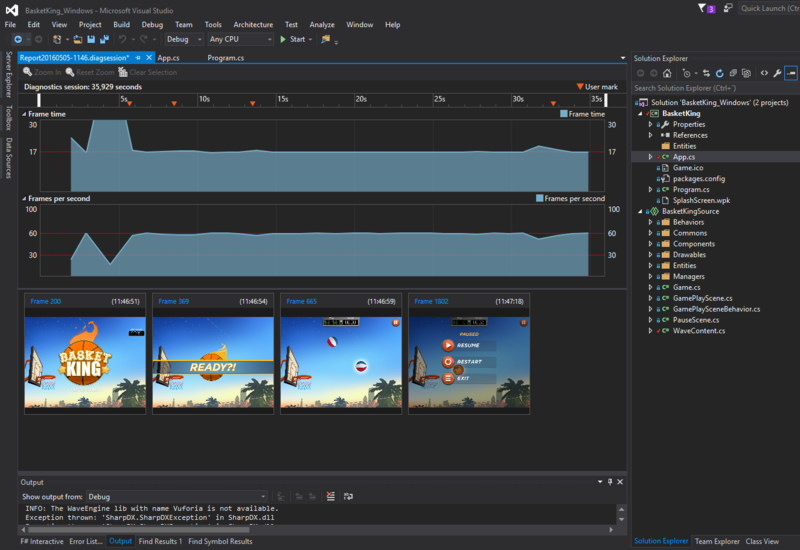 You can see your game running while Visual Studio shows Frame time and Frame per second charts. Click on Capture Frame button to collect data and then click on stop diagnostics button. Event List Panel shows the draw call list that were necessary to draw the whole Frame. 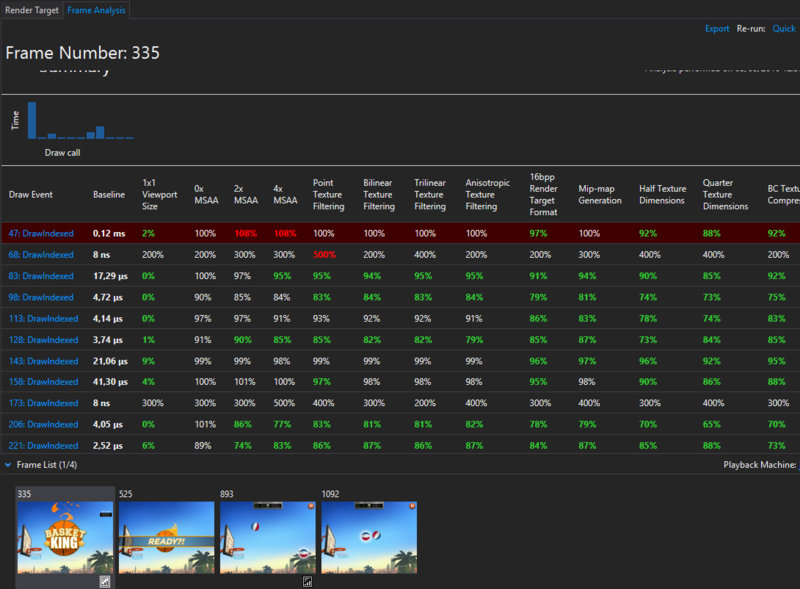 The draw call number and time spent are directly involved with game frame rate, so it is very important to analyze this data. 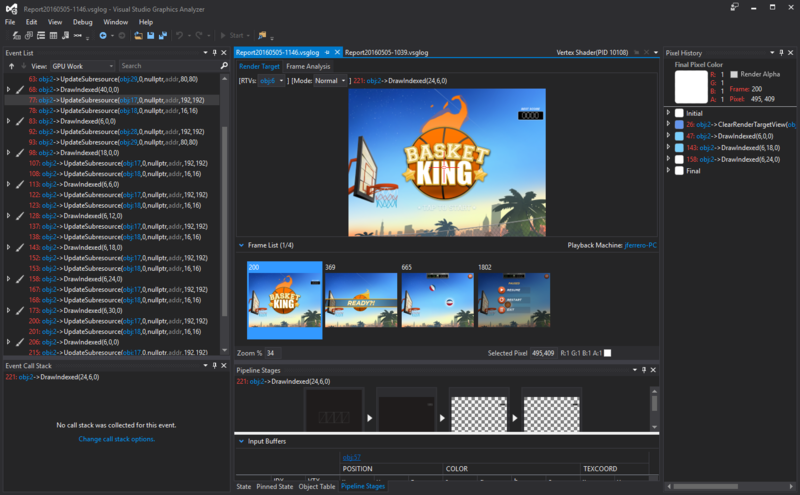 In conclusion, Visual Studio Graphics Diagnostics is a very powerful tool that will help you to analyze and optimize the performance of your game. If you wish to know more about this tool, you can read the extended documentation here.